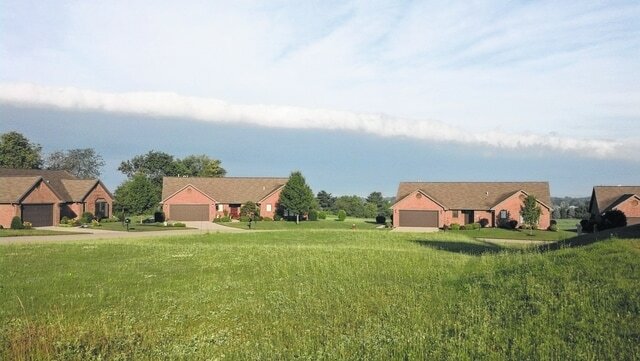 Bobby Zuercher|For the Urbana Daily Citizen This frontal line of clouds was spotted Monday morning by a Daily Citizen carrier during his route. The clouds are shown over the Bon Air condominiums in Urbana. This frontal line of clouds was spotted Monday morning by a Daily Citizen carrier during his route. The clouds are shown over the Bon Air condominiums in Urbana.